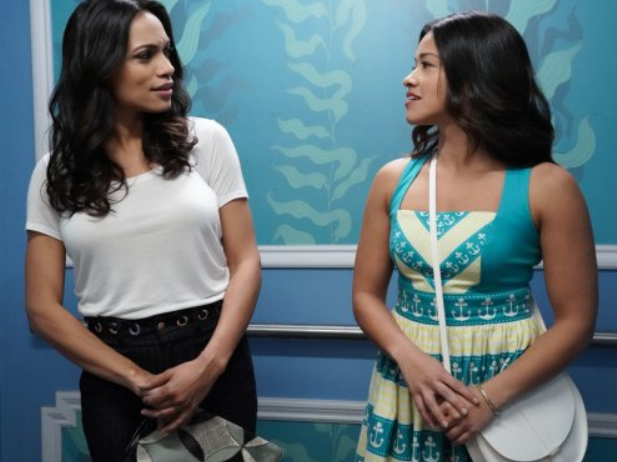 What happens when Jane (Gina Rodriguez), Rafael (Justin Baldoni), Petra (Yael Grobglas) and JR (guest star Rosario Dawson) go out together? 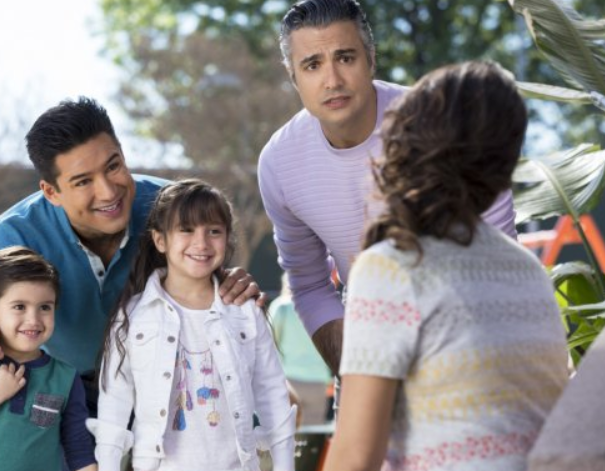 Find out on the Jane the Virgin episode airing April 6. 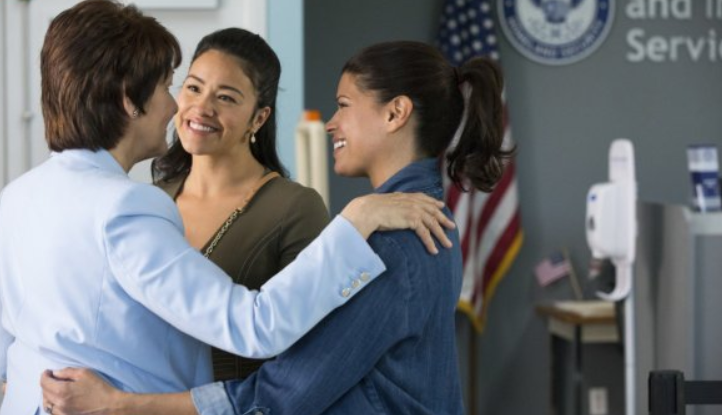 The episode is titled “Chapter Seventy-Nine” Here is the synopsis from TV Guide: “After Jane, Rafael, Petra and JR all go out together, Jane is bothered to learn that JR doesn’t like her. Jane and Rafael brush off a big relationship moment, but they both try to make up for it in different ways. 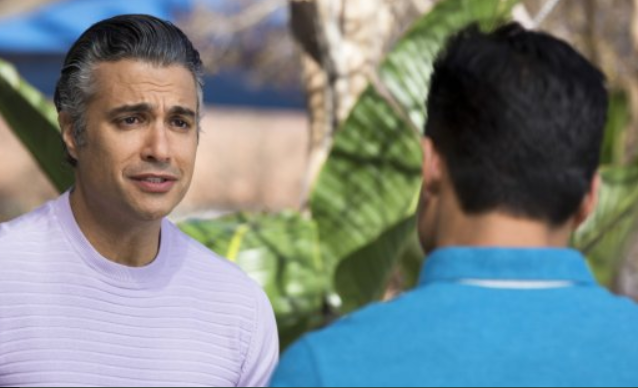 Rogelio is nervous to tell Darci that he is no longer able to be a “Danny” so he uses Xo as a scapegoat, which lands him in hot water with both Xo and Darci. Meanwhile, Jane helps Alba secretly prepare for the biggest test in her life. 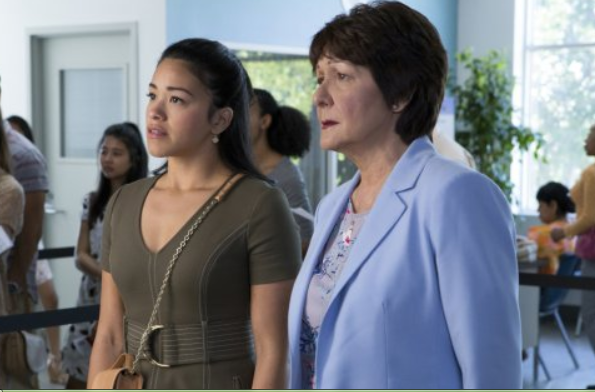 Don’t miss Jane the Virgin “Chapter Seventy-Nine” airing Friday, April 6 at 9/8c on The CW.